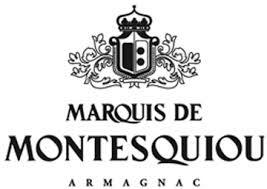 Marquis de Montesquiou Fine Armagnac is made with a select blend of young eaux-de-vie aged between 2 and 5 years. With notes of vanilla, apricot, caramel toast and warming spices on the nose, the palate is rounded and rich with a spicy yet fresh finish. 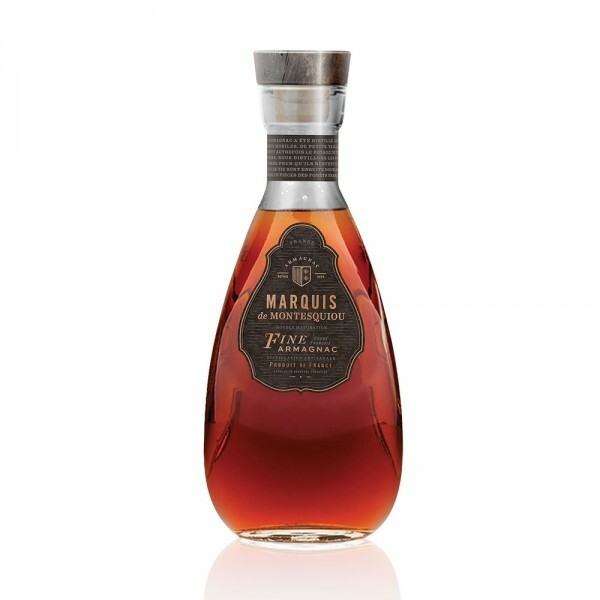 An excellent entry-level armagnac, aside from the beautiful bottle and purse-friendly price point, this delightful digestif also makes a great alternative to whiskey in a classic Old Fashioned cocktail. A great gift. The house of Montesquiou was founded by relatives of the real life D'Artagnan of Three Musketeers fame.